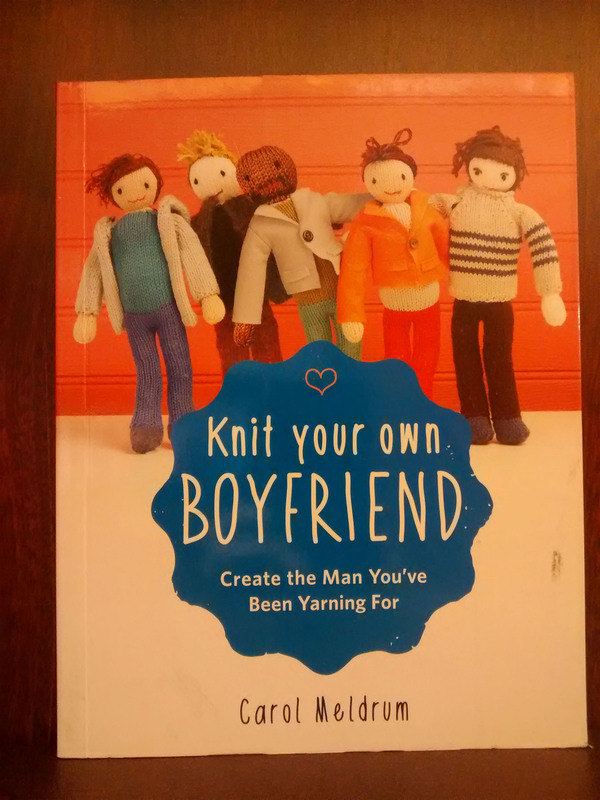 I came across this hilariously odd craft book while browsing the shelves at a bookstore final clearance sale last night. I wonder which came first—the title or the subtitle? This entry was posted in Life! and tagged craft books, knit dolls, knitting, odd books by tarvasalutes. Bookmark the permalink.